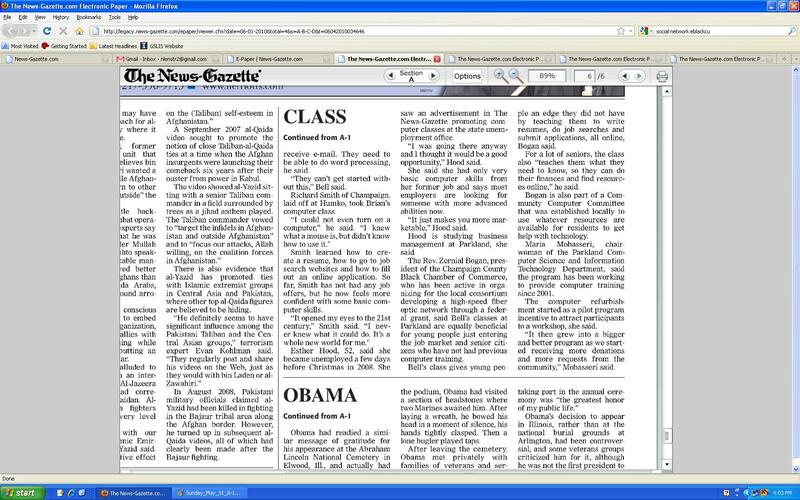 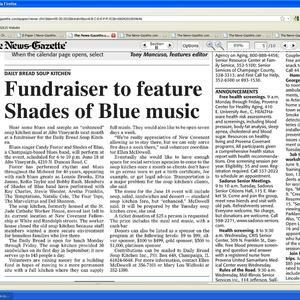 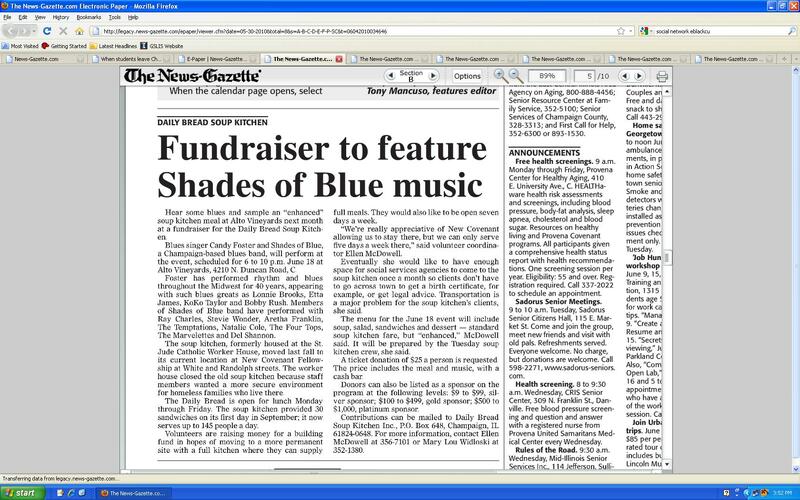 The first article talks about how they were fundraising so that they could feature Candy Foster and the Shades of Blue. 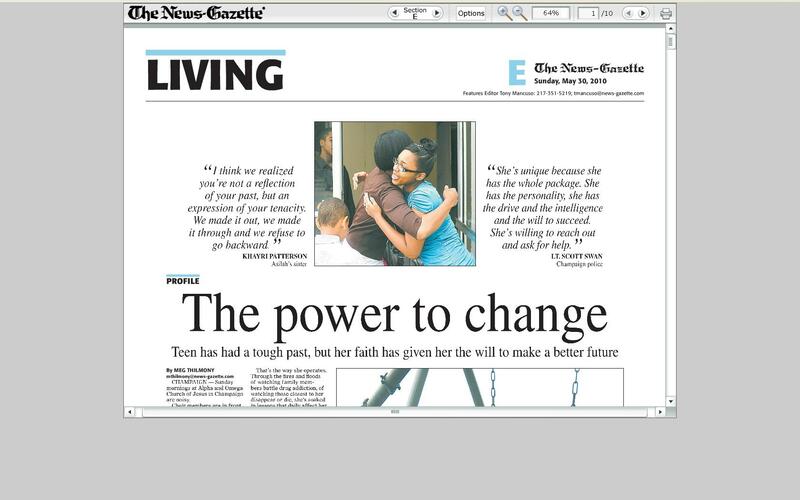 The second to fourth articles are about a girl who wants to change and have a different life than in the past which she learned a church from her pastor preaching. 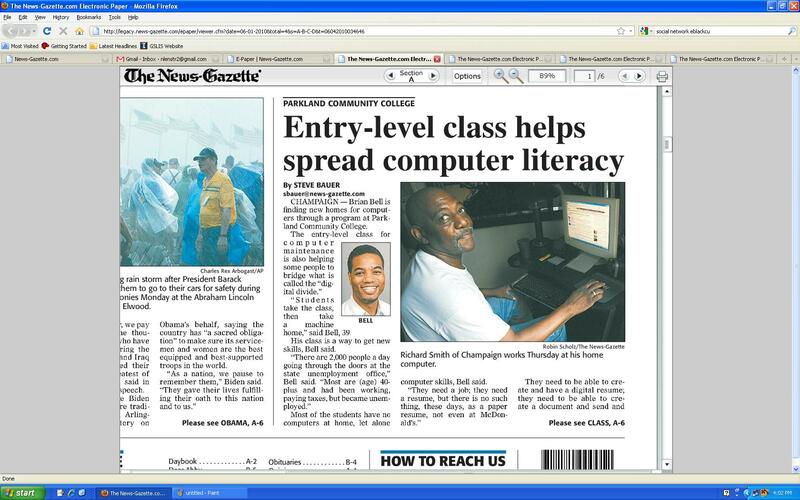 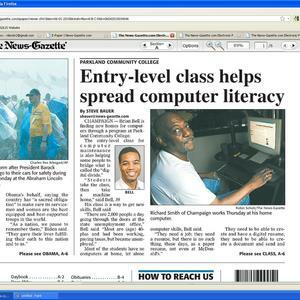 The fifth article is about a young man from Parkland College who is trying to help people with computer literacy which connects to UC2B. 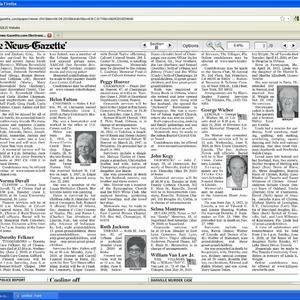 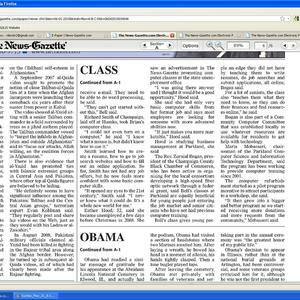 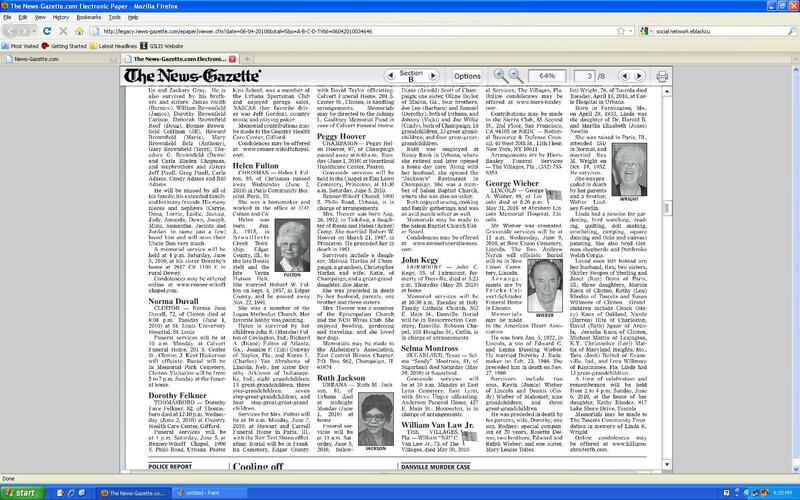 The last article is obituaries of people that have died. 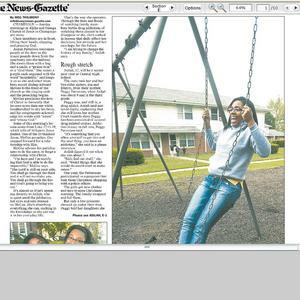 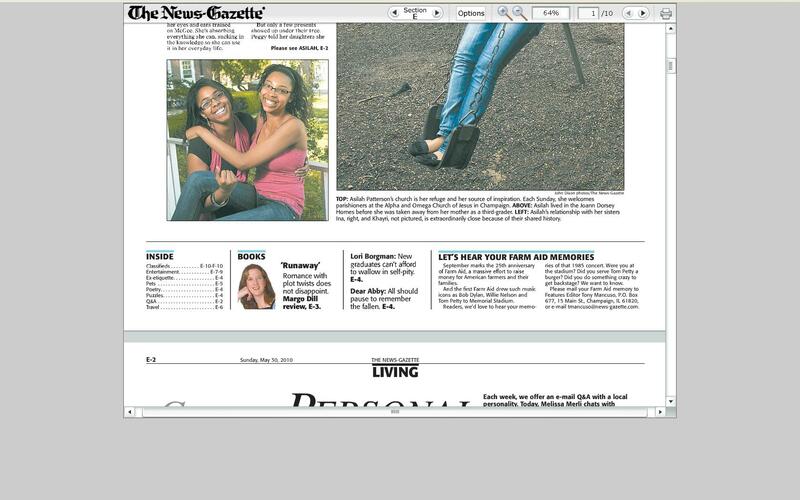 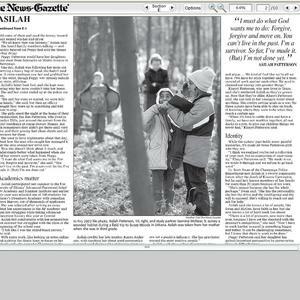 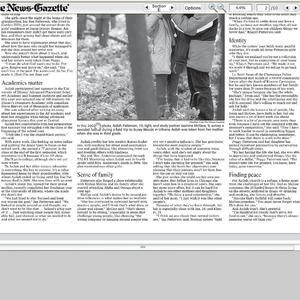 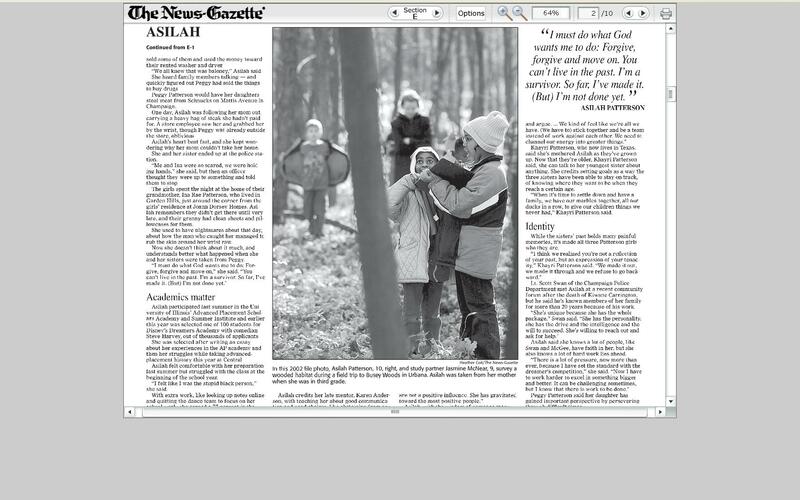 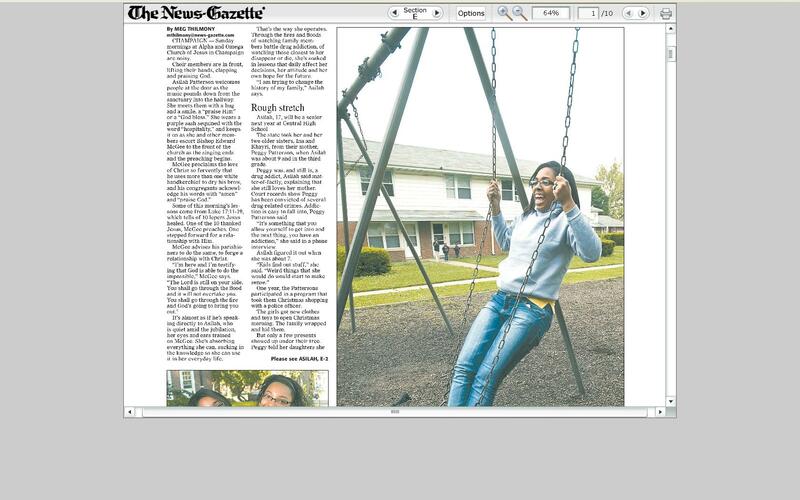 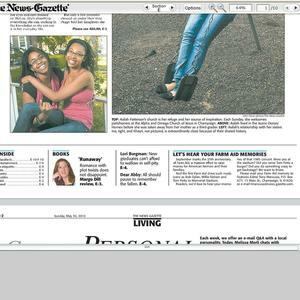 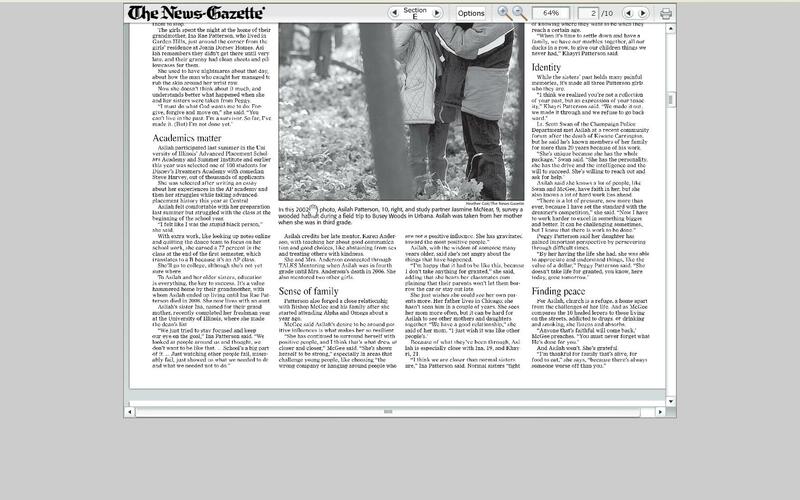 Meg Tihilmony , “May 30 to June 4 of the News Gazette,” eBlack Champaign-Urbana, accessed April 18, 2019, http://eblackcu.net/portal/items/show/338.